Q. Where is the Thomasville Genealogical Library located? 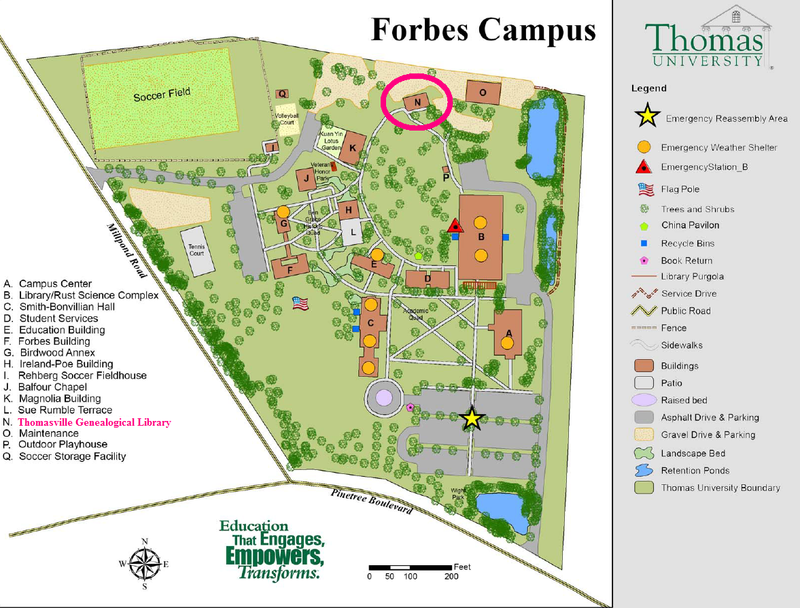 The Genealogy Library is "Building N" on the Forbes campus map.